Hi! It's January but my workload got me busy like a bee and all stressed out. So I guess a good massage session can help me to unwind and rejuvenate the body and mind. I dragged along my friend Carol for a well deserved pampering session at one of my favourite massage centre, V Beauty Care & Body Care. I've blogged of my previous visit here. Recently, they have expanded the centre to two floors with body care on the ground floor while 1st floor is for beauty likes facial and mani/pedi. 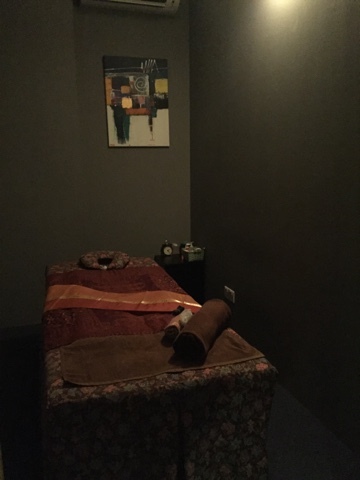 The massage therapy room is clean and comfy. Couples rooms are available too. 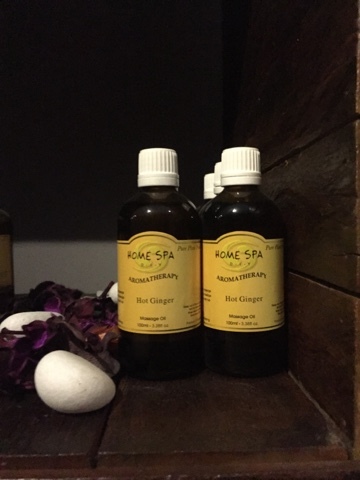 The one hour body massage is soothing, best for relaxation and stress relief. The experienced therapist light stroke with her fingers got me dozed off half way so you could imagine how relaxing it was. However, do note that the one hour massage does not include massage for the stomach. 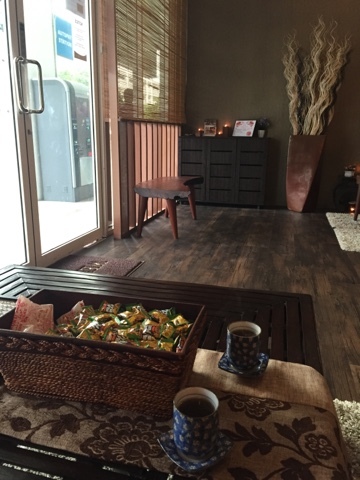 I continued with an hour of foot reflexology after the body massage. The foot reflexology is done by male therapist and massages up to the knee. I love how the therapist applied the appropriate pressure to my reflex points. It may be a little strong for some, but it's perfectly fine for me. After the reflexology, my feet feel lighter with softened points. After our treatment, we are served a cup of complimentary warm ginger tea. To celebrate on V Beauty Care & Body care grand expansion, you could choose any 3 selected services for only RM98. Make your appointment now! V Beauty is truly an affordable with excellent service and nice environment wellness centre. Love yourself, give yourself a well-deserved pampering session today. Posted here something which is really incredible for skin and health. Thanks for sharing here about this really useful. Really a informative blog . Keep updating more like this.